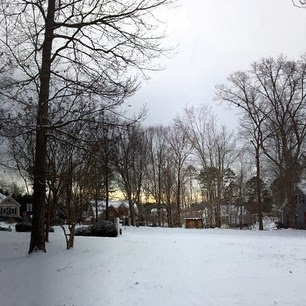 Raleigh, N.C. saw snow for the first time since 2010 on Wednesday this week. We love a good snow in N.C. You guessed it. Snow is a big deal in the South. 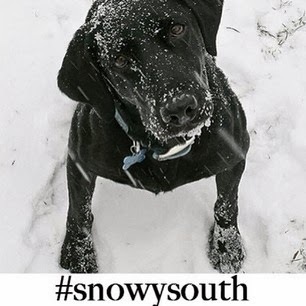 So much so that Garden and Gun magazine started the IG hashtag #snowysouth, and will share some of its favorite photos on the magazine's website next week. The IG hashtag is becoming popular with Southerners. By 5 p.m. on Wednesday, #snowysouth had over 1,160 photos. I had so much fun in the snow that I shared a few myself. This one is my most popular. 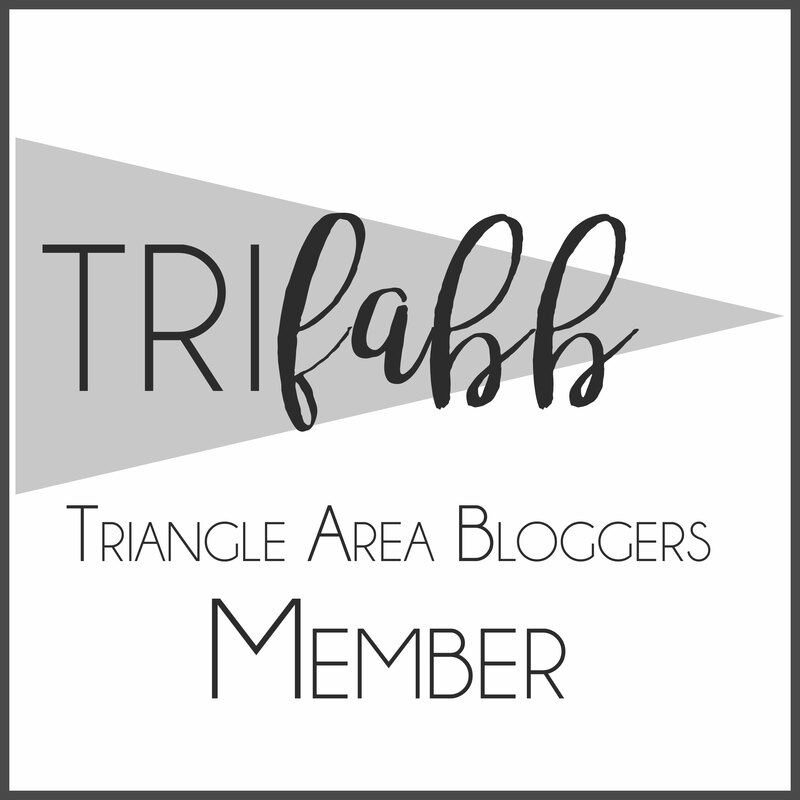 It was taken in Raleigh shortly after sunrise. I slept in and almost missed color in the sky. And in keeping with my hotel tradition, a few hotels were excited to post about the area's snow. 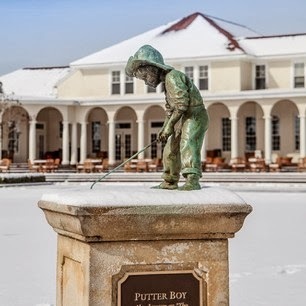 The Pinehurst Resort in Pinehurst, N.C. has a very white golf course right now. Pinehurst will host both the 2014 U.S. Open and U.S. Women’s Open Championships in back-to-back weeks in June, marking the first time in history that both tournaments will be played in the same year, on the same course. 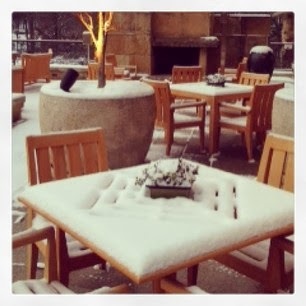 Cary's Umstead Hotel and Spa saw some accumulation. 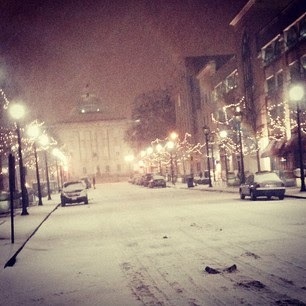 I also enjoyed seeing this snowy photo from Raleigh's North Hills account. 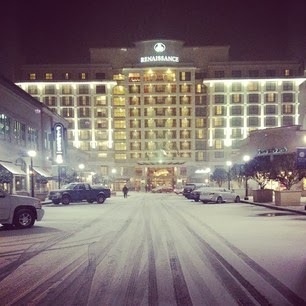 The Renaissance Hotel at North Hills looks as if it is in the middle of a winter wonderland. 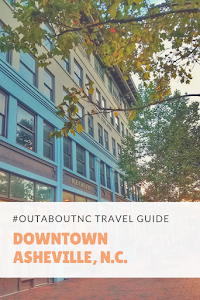 I also love this IG shot from Offline Media in Downtown Raleigh. 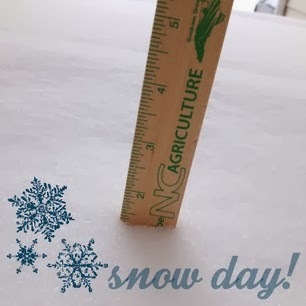 I love the fact that Raleigh IG user @SPCOGGS captured this great N.C. snow measurement. She lives a little west of me so we had more snow at my Raleigh home. She had over an inch. We had about three inches at my home. Hopefully, it will not be another four years before we see another Southern snow. 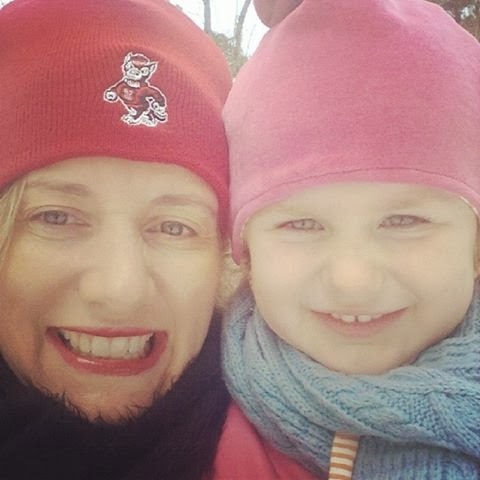 But, if it is, we certainly had fun being Raleigh snow bunnies.